Surely these places are a dying breed. 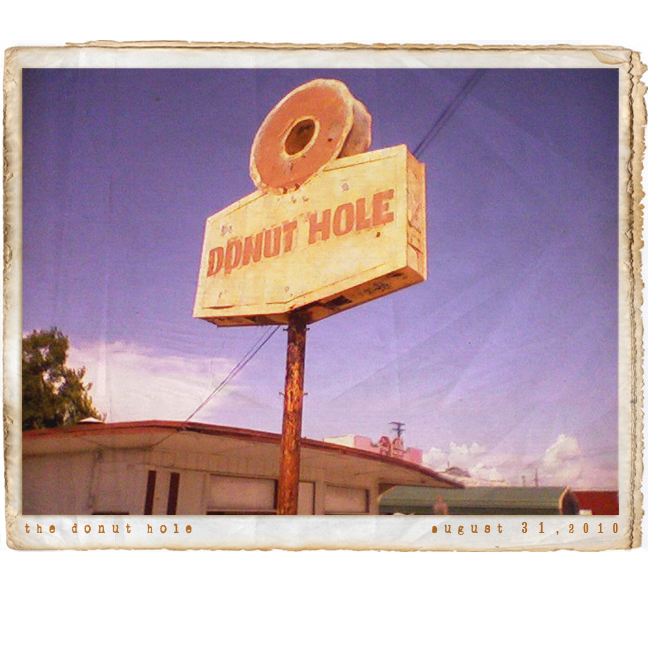 I love that era – the roadside attractions and the neon. yay breakfast!!! hey did you see the running squirrel for your run? — mo. No, I missed the squirrel. Are you suggesting, perhaps, roadkill for breakfast?